The Higher Education Web Professionals Association hosts its Annual Conference in the fall of each year, rotating to different cities and regions across the United States. HighEdWeb 2018 in Sacramento, California, took place over four days. The conference offered 60+ presentations, lightning talks, half-day intensive workshops, three focused development academies and welcomed about 700 web and digital communication professionals from around the world. About half of those attendees were first timers at HighEdWeb. Thanks to sponsors like you, attendee costs were kept low while allowing experiences such as our special event at the California Railroad Museum, and keynotes by journalist and innovator Manoush Zomorodi and Sir Ken Robinson.  HighEdWeb 2019 (#heweb19) will bring together content marketers and developers, designers and managers, programmers and writers – along with other professionals from across the web and digital communication disciplines – this October 13-16 in Milwaukee, Wisconsin. With seven tracks of presentations, two outstanding keynotes, multiple workshops, and events out on the town, we know this will be another stellar HighEdWeb experience. HighEdWeb conferences are truly international events, attracting higher education professionals from institutions throughout the United States and beyond. Past attendees have hailed from Australia, Brazil, Canada, England, Germany, Italy, New Zealand, Saudi Arabia, Singapore, Spain, Sri Lanka and Sweden. For a sample list of participating schools, contact sponsors@highedweb.org. This is the ultimate package to gain maximum exposure at the HighEdWeb Annual Conference. There are several unique Platinum Packages per year, and each includes a specific platinum benefit. All are available on a first-come, first-served basis. The Gold sponsorship is a top opportunity to get your brand noticed during the HighEdWeb Annual Conference. A great way to get exposure and meet new potential clients. Get noticed and make connections at HighEdWeb Annual Conference. Intimate opportunity to interact with HighEdWeb Academy attendees. These attendees are future leaders in the HighEdWeb industry. A great introduction to HighEdWeb. We are excited to offer these additional Annual Conference sponsorship opportunities, allowing you to choose your desired level of support and to get the very best value to meet your needs and budget. This packages can be added on to enhance your Standard package, or can act as stand-alone sponsorships in and of themselves. Close to half of our attendees each year are first-timers. Play host to these first-time attendees during the Annual Conference Welcome Event on Sunday night. You’ll work with HighEdWeb leadership to help create the perfect experience to welcome our new community members. Make it possible for HighEdWeb to record, process, archive and make accessible the video recordings of our best-in-track/conference Red Stapler-winning and keynote presentations. Your support will be visible each time members view the recordings on the HighEdWeb membership site. Each year, HighEdWeb responds to attendees’ needs for ASL and Braille translation, as well as other accessibility needs. Your support allows us to create a welcoming environment for all members of our community. Up to 14 partners will have the opportunity to discuss their products or services with HighEdWeb attendees. This opportunity will allow you to focus on your company’s offerings in a small group setting. Show and tell our attendees why your offering is right for them! In the past, HighEdWeb has welcomed stars and geniuses. 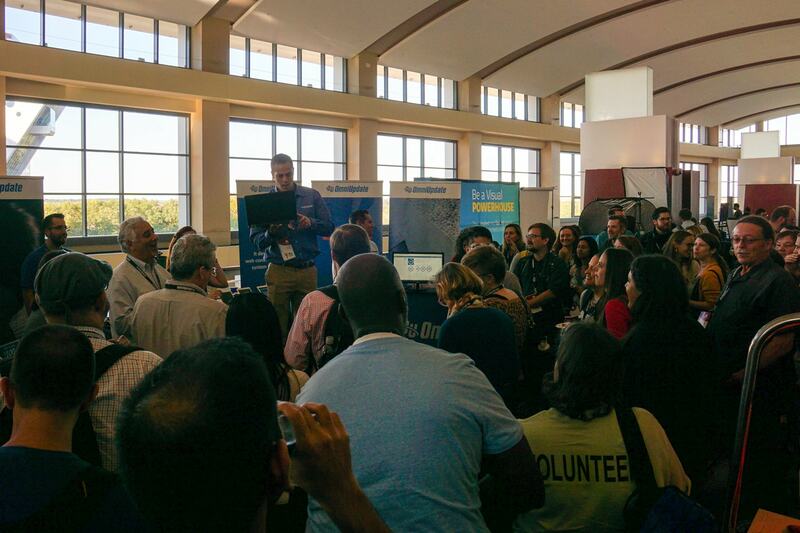 Each year, our keynotes inspire attendees to go out and continue to improve the state of the web in higher education. Your support can help us with expenses for these speakers. The Sunday night Welcome Event is always a homecoming for our repeat attendees and a hearty welcome to the family for our new attendees. Your support will help us bring the community together and kick off the year’s conference experience. The Tuesday night Big Social Event allows HighEdWeb to celebrate a successful conference and send attendees back to their colleges and universities with a bang. Your support helps us provide exceptional activities and programming for this event. When you become our Annual Conference transportation partner, you help ensure our attendees will travel safely to our after-hours events, the HighEdWeb Welcome Reception and/or the Big Social Event. You may also choose to maximize your visibility through more customized, sponsorship of the HighEdWeb organization. These opportunities are delivered on an individual basis; contact sponsors@highedweb.org for more information. Note: HighEdWeb maintains a policy of not sharing contact information (e.g. phone numbers, email addresses) for its attendees. * If you choose to add additional attendees, each registration will be offered at the HighEdWeb early-bird discount price. ** Content, including artwork/logo, to be provided in approved format by sponsor; content must be received and email will be sent no later than three months post-event. *** Promotional piece will be print collateral, may not exceed 8.5” x 11”, and will be provided by sponsor prior to the conference. **** Sponsor logo and acknowledgement to be co-branded with HighEdWeb according to the association’s brand standards.